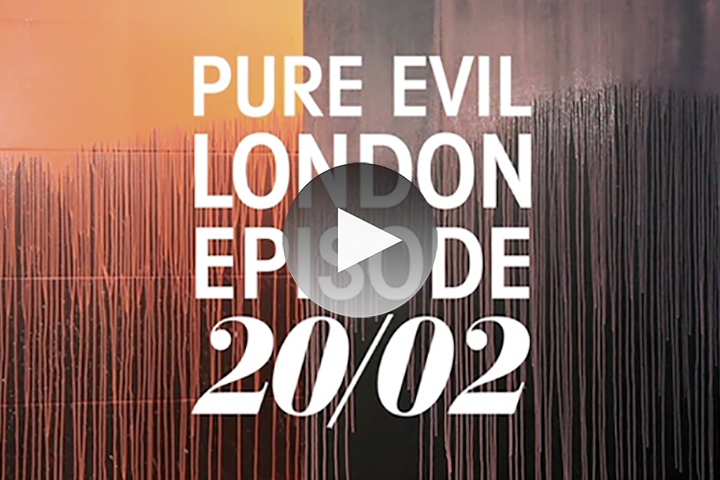 In their latest episode, Spine TV take some time to chat to British artist Pure Evil, and talk to him about his thoughts and experiences with London, and about humanity’s craving for darkness. The short film sees Pure Evil talk about what brought him to London in the first place, what caused him to leave for the art-filled streets of San Francisco, and what brought him back to the city he once again calls home. He also touches briefly on his work with clothing, and his own East London gallery space. Check out the film below, and see more from the show at Spine TV.